Residence before arrival at Australia Member of Eser (Socialist-Revolutionary) Party. 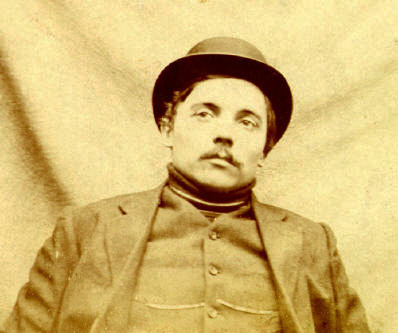 Arrested in 1906 and exiled to Siberia. Fled from Siberia to Australia in 1910. Николай Розалиев, "Одиссея Нины Никитиной"
"Like Russian Cossacks. - Daily Standard, Brisbane, 15 October 1913, p. 5. While researching my book My Dark Brother (the story of Ngadjon Aboriginal Kitty Clarke and her Russian husband Leandro Illin), I was looking through their daughter Flora Hoolihan's papers. There I came across a bundle of Russian postcards, of around 1911-12, sent by his Russian comrades-in-arms to Nicholas Rosalieff, a socialist revolutionary who fled from exile in Siberia to Australia in 1911. Their words are carefully couched, their messages elliptical: one has to read between the lines to grasp their meaning. 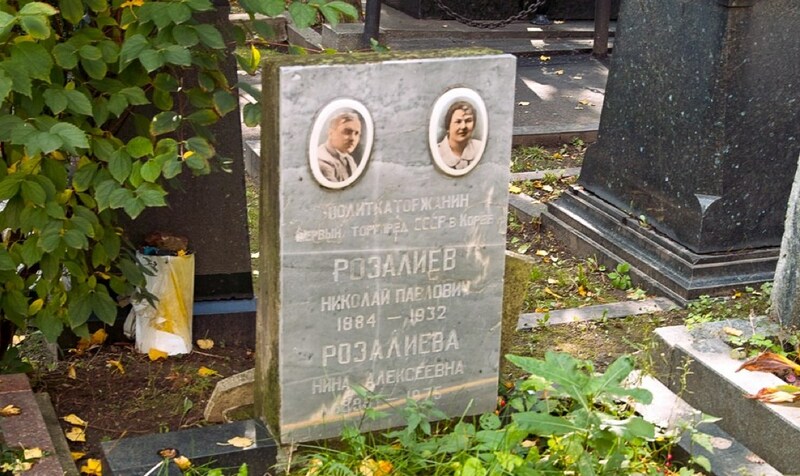 And Flora, who couldn't understand Russian in any case, kept them safe for over half a century. 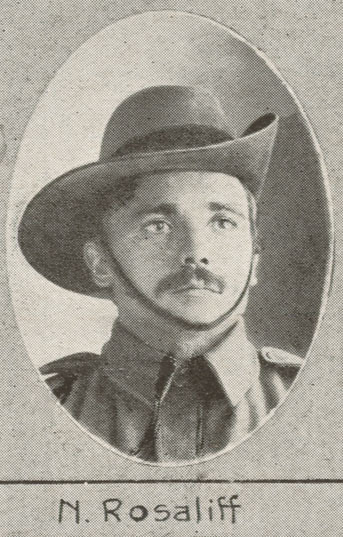 Rosalieff later enlisted in the AIF. Even ephemeral things like postcards turn up in unexpected ways, to make surprising connections.